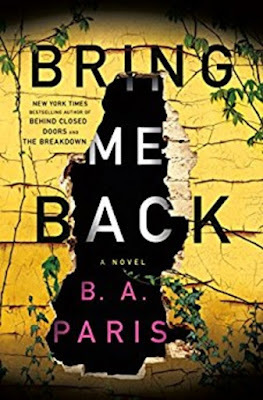 I haven't read a book from my "I Can Read" collection for a while! Morris was not a favourite of mine as a child but my youngest son enjoyed his stories. The illustrations are cute, as are most from the '50s, Wiseman has a bit of Syd Hoff style to his animal people. 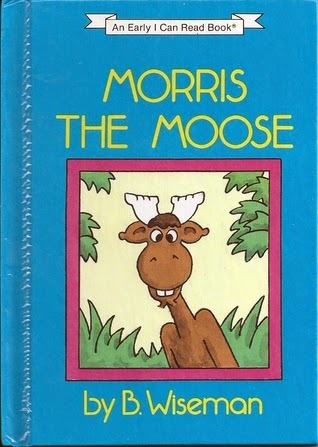 A cute story that has Morris the moose trying to convince a cow that he is a moose since they share many of the same features. Upon asking a deer to solve their disagreement, the deer tells them they both are obviously deer and so on until the animals realize they can be the same and different at the same time. A fun one to read aloud; quite silly and humorous.